April ya llego [is already here] and here are a couple of spring shows to look forward to this month. Some of these shows I was made aware of recently and I hope to share them with you. 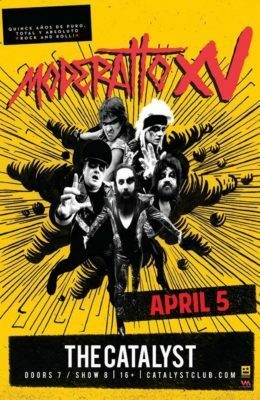 Dubbed the Mexican version of KISS, April kicks off with an anticipated show by Moderatto. Known as a cover band from the late 90’s, Moderatto has come along way in the pop rock scene and have stayed true to their atheistic. Expect to hear both covers and their hits at this show and probably a mosh pit. 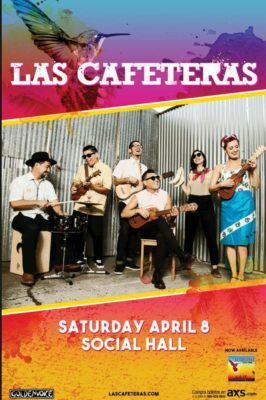 Las Cafeteras are back in the Bay, this time esternando new music. Their show at the Social Hall will be their Album Release Show; which probably means the energy from both the artist and the crowd will be fuego. Catch them bringing some Son Jarocho fused with folk and Afro-Mexicna muisca to the Bay. Y don’t forget your dancing shoes! Selena. Cumbia. Party. ¿¡Que mas quieren!? [What else do you want!?] 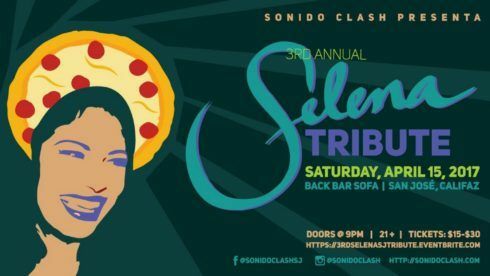 Sonido Clash’s Selena Tribute Party is easily becoming a favorite San Jose tradition commemorating a queen in the music industry. There will also be a Selena impersonator, vendors, art y mucho mas. 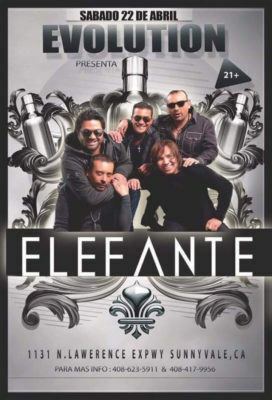 Another 90’s band makes their way to the Bay bringing their hits like El Abandonao, Asi Es La Vida, y Mentirosa. If you are a fan of 90’s rock, this is a show for you. The venue is rather small, so be sure to get your tickets early. 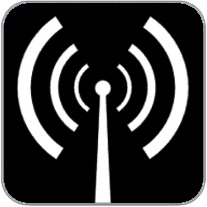 Stay connected with KSJS to find out which shows we’ll be doing ticket giveaways for. Also comment below and let us know who you will be seeing in concert. On-air, I go by the name of Kydd Sasquatch. 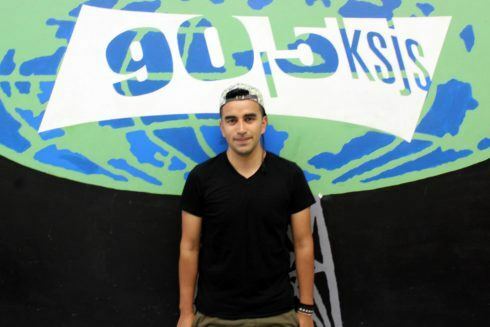 You can catch me playing all your Latin favorites and soon to be favorites on my show called ‘Pico De Gallo’. 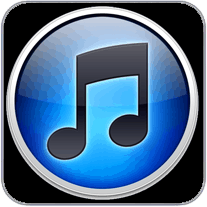 I’ll make sure to get keep you in the loop en everything alternativo. Asi que no se lo pierdan, solamente en 90.5fm KSJS!